You do not want to loose a single day on the water? Our Kite Repair team will take care of that. We do any kind of repair, either to damages on the canopy or the bladders of your kite. If you rip your kite, have a leak on your bladder or any valve, we will make sure that you will be back on the water riding the next day. Our Repair Center is equipped with professional triple zigzag and heavy duty straight sewing machines to make proper repairs to your kite equipment. We also offer board repair service for damages on surfboards and twintips. Prices for Kiteboarding repairs always depend on the type and size of damage. Prices are agreed prior to repair! Many years of experience in Kite repairs of all kinds make us the right choice to repair your damaged equipment. 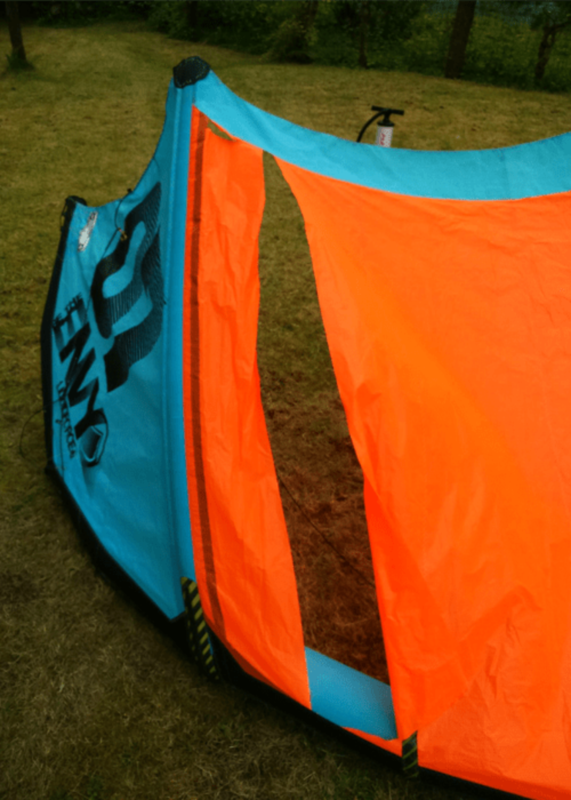 We use professional equipment to assure that your kite or boards will be in a well working condition after our repair. Our aim is always to get you back on the water a.s.a.p.